Poor weather conditions can cause a season-specific skin disorders that can be a hindrance to horses, mud fever and rain scald are two such conditions that come to mind. Mud fever is caused by the repetitive wetting of the distal limb, in conjunction with contamination and abrasion by mud, or more commonly sandy surfaces on which horses train. EQUIZAL is a natural protective barrier cream which soothes and moisturizes. Enriched with Beeswax, Tea Tree, Zinc and Lanolin. 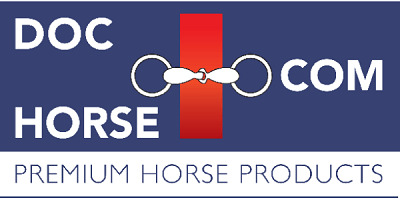 It is particularly suitable for external application to horses with mud rash or rain scaled in wet conditions; or horses working on abrasive or sandy surfaces.